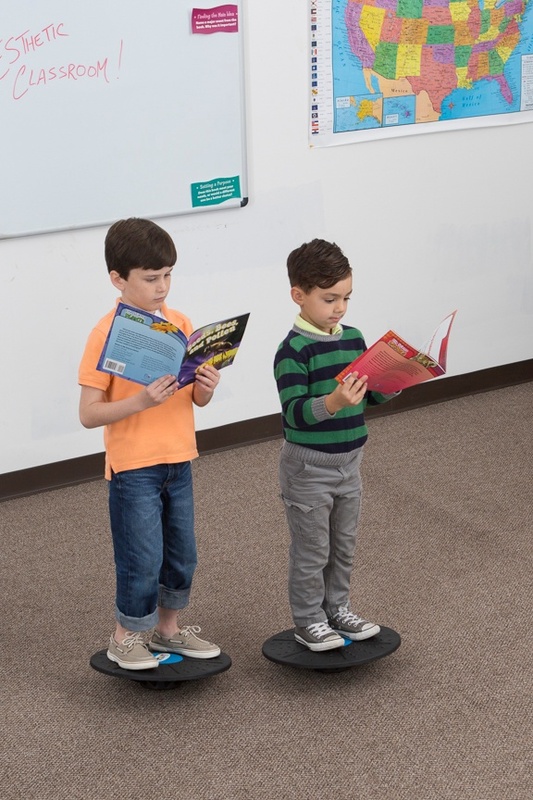 Reading balance boards are a great choice for teachers who want to incorporate movement and learning on a small budget. 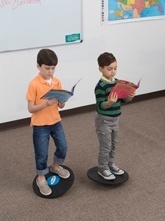 Use the balance boards in your "reading" corner! Or let partners stand on the balance boards while reviewing flashcards! 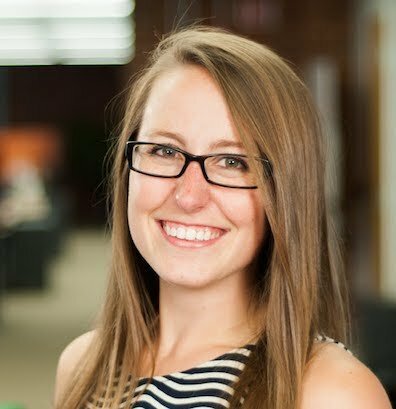 Balance and sensory integration, “has been shown to improve reading skills in children with sensory integration issues and dyslexia.” (Allison, 2007) For a child without a learning disability or problems associated with sensory integration and balance issues, this type of therapy can enhance the skills that exist and prevent compensating sensory behaviors from forming.